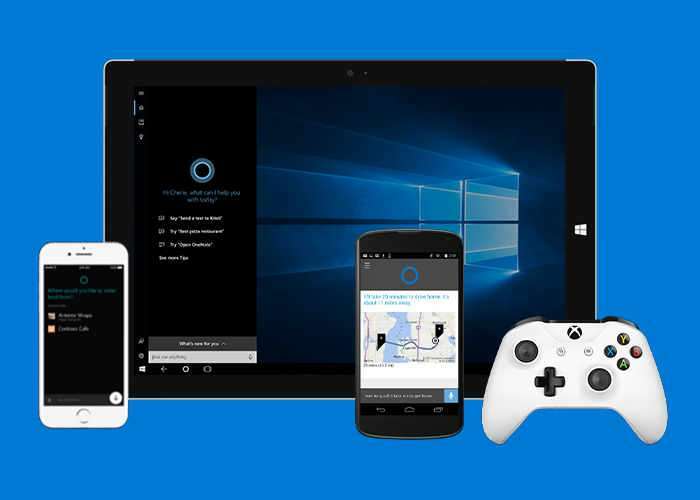 Microsoft has this month opened up its Cortana personal assistant technology to third party developers allowing the creation of new Cortana skills that enable users to engage with your software more naturally. The new Cortana Skills Kit supports Windows 10, Android, and iOS as well as standalone devices based on the Cortana Devices SDK and Cortana is already enjoying over 141 million monthly users. We’ve made it easy to get started. Use the code you’ve already developed for Alexa, the Microsoft Bot Framework, or Cortana VCD as the basis for your new Cortana skill. Cortana skills aren’t tethered to one platform or device—they work across Windows 10, Android, and iOS so you can reach 145 million monthly users. Your Cortana skills will work out of the box with all kinds of products built on the Cortana Devices SDK—from car to home, big screen to no screen, including a new Harman device in 2017. For more information on the new Microsoft Cortana Skills Kit jump over to the official Microsoft website for details by following the link below.